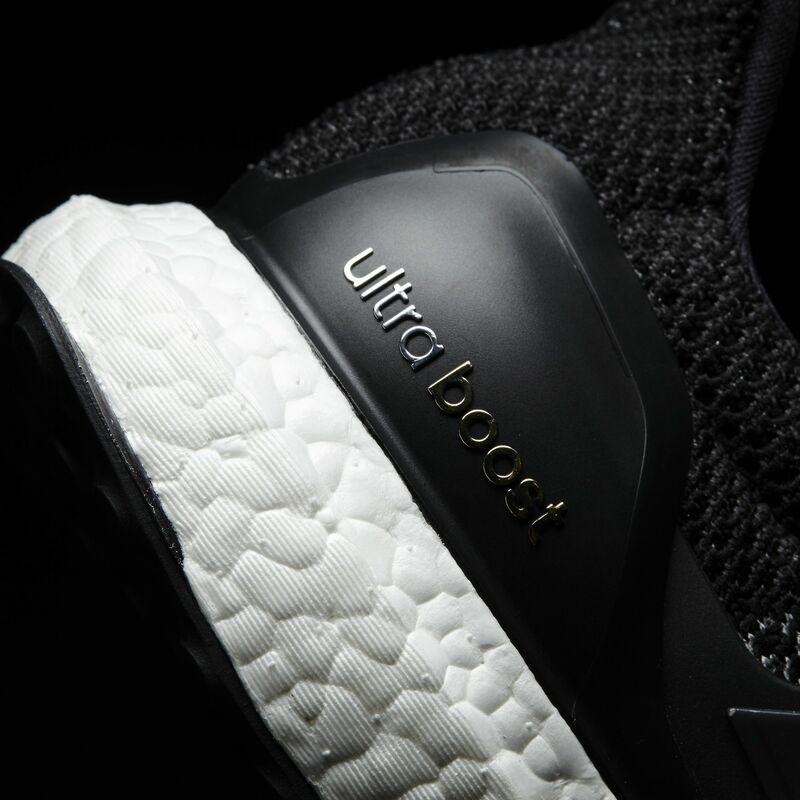 See what's next from the adidas Ultra Boost. 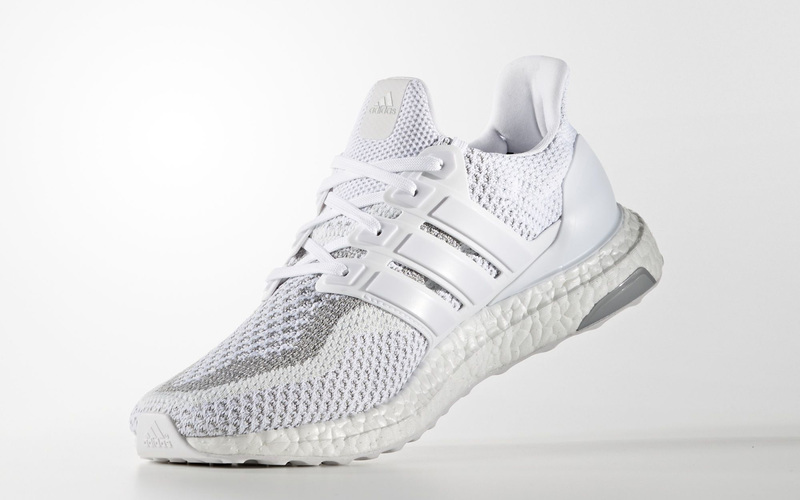 The adidas Ultra Boost is going back into reflective mode this fall via new black and white colorways scheduled to release next month. 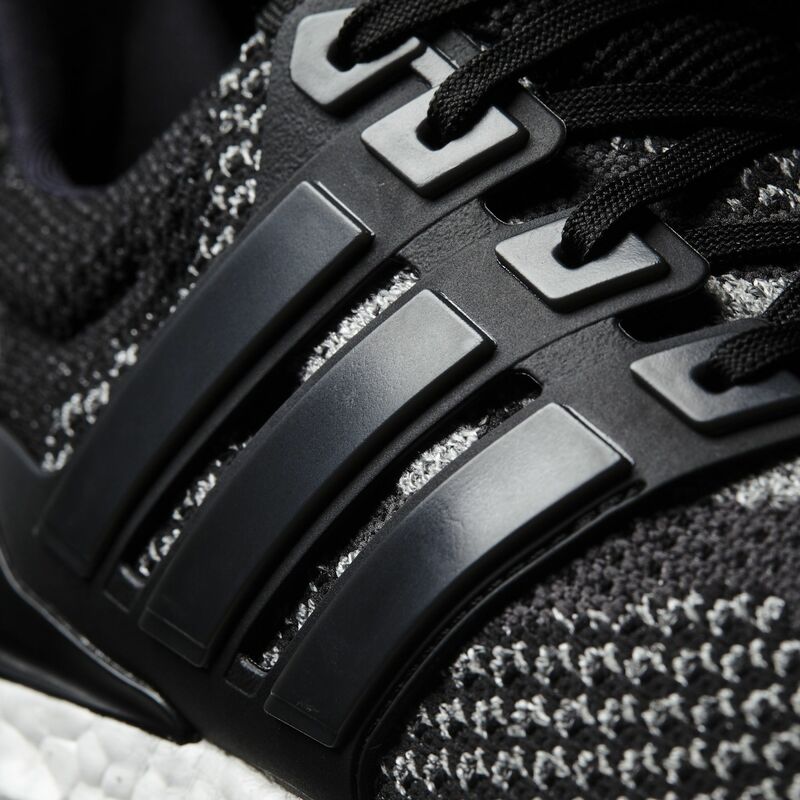 Shown here are two pairs of the original Ultra Boost upgraded with the shiny threads. 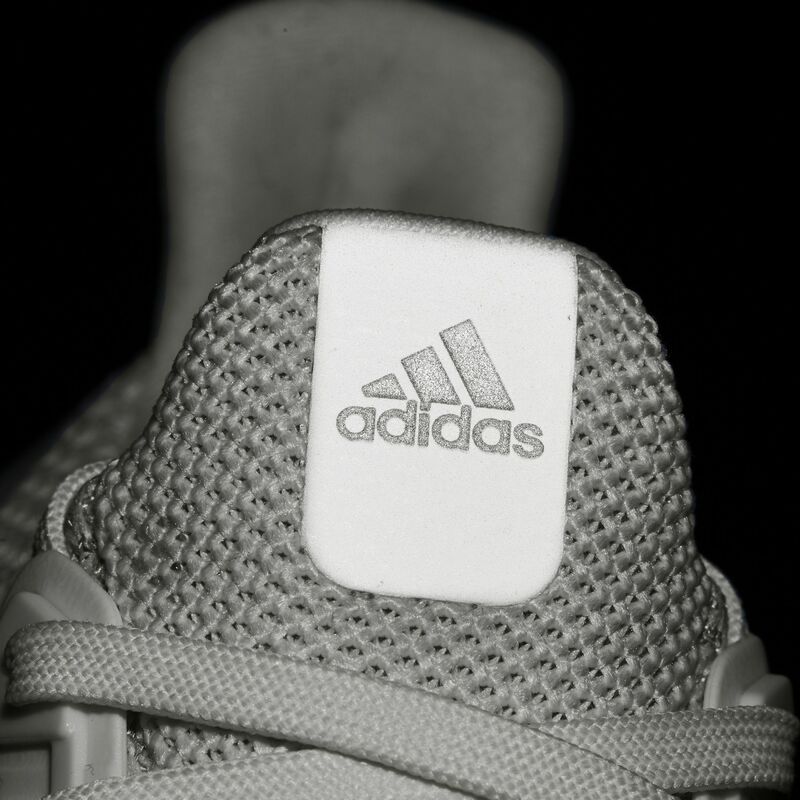 According to @adi3app, both of these shoes are releasing on Nov. 3. 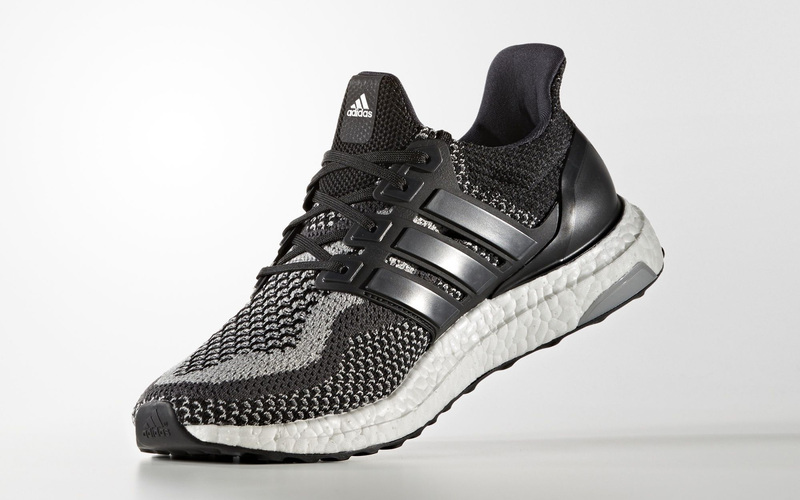 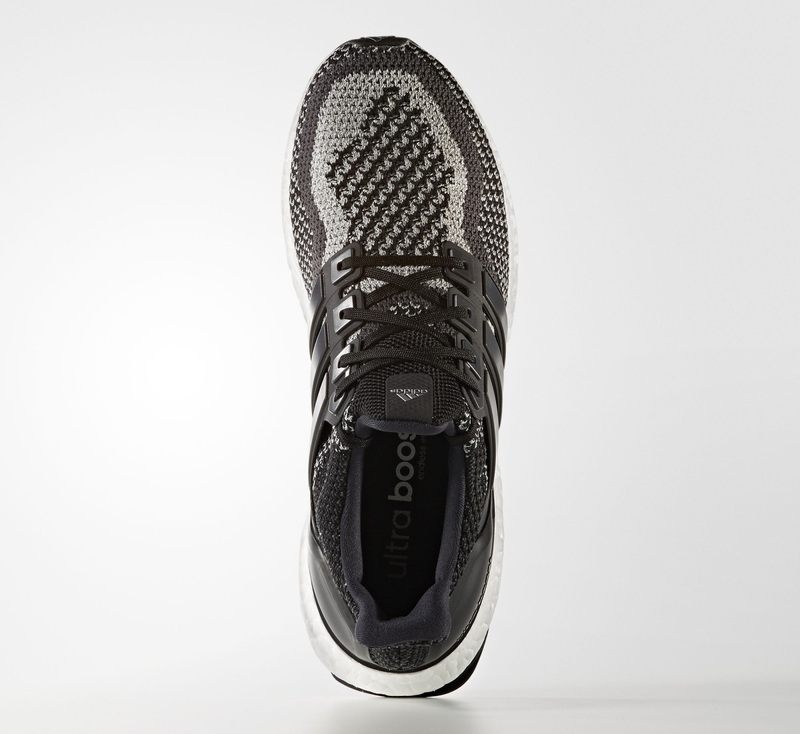 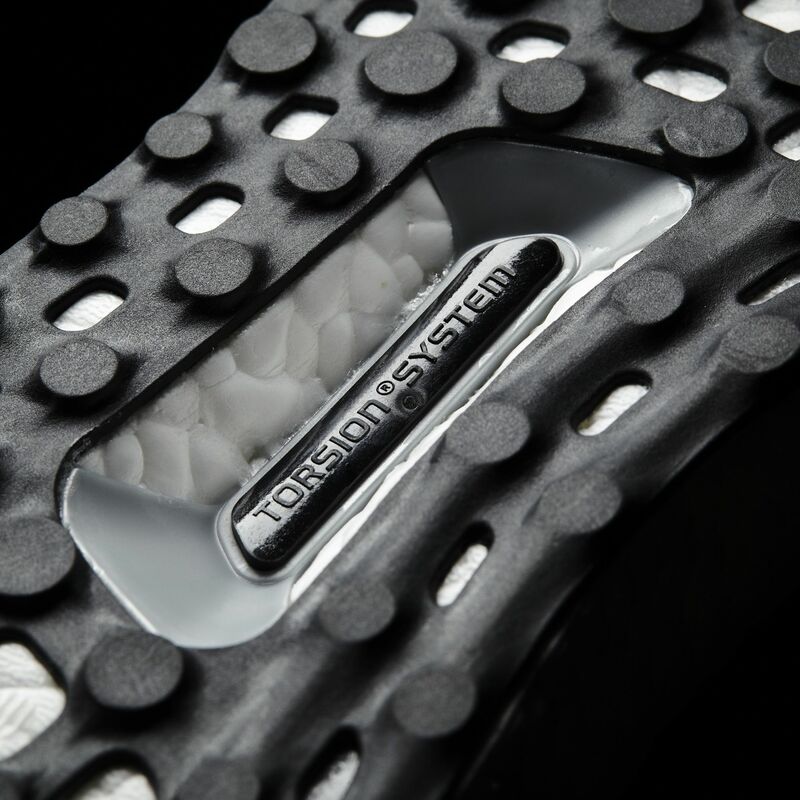 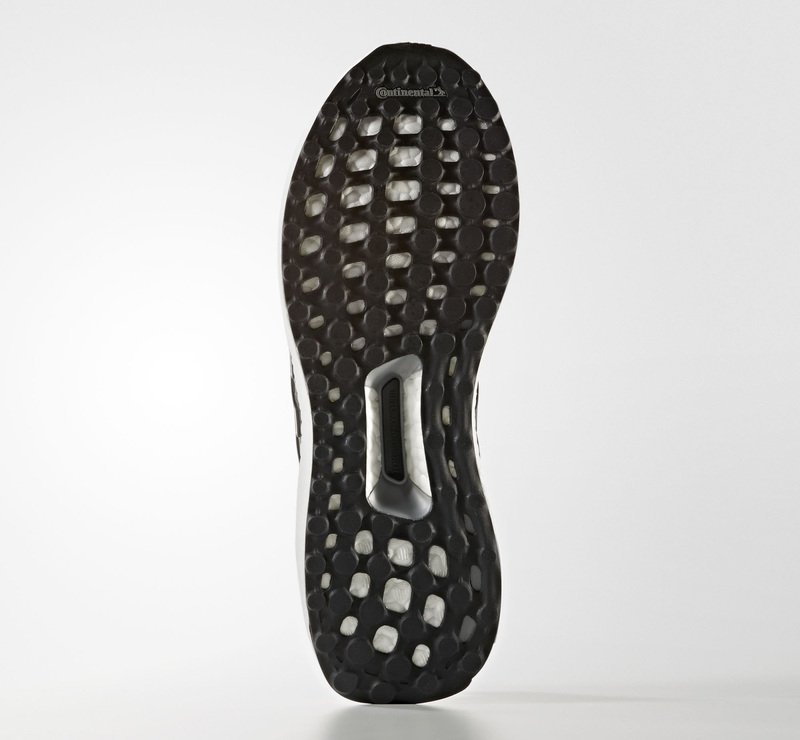 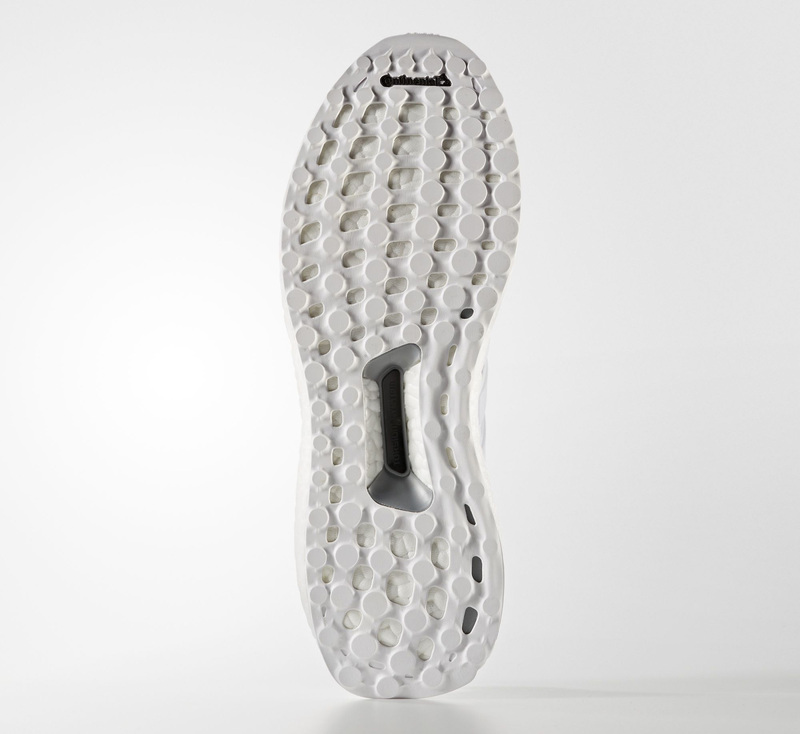 Adidas has done this sort of thing on this shoe before, debuting a black/reflective Ultra Boost in November, 2015. 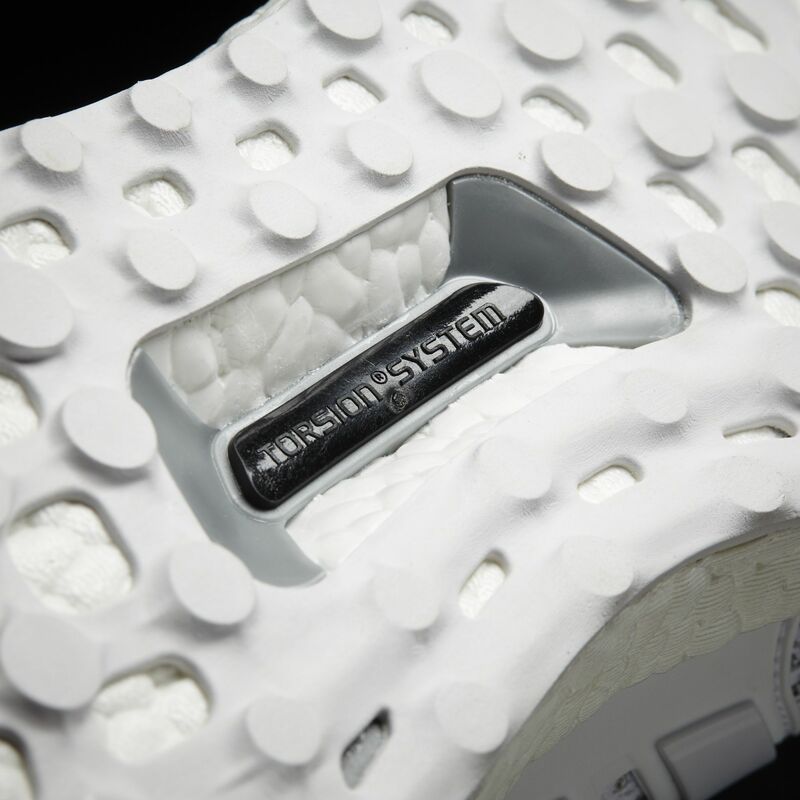 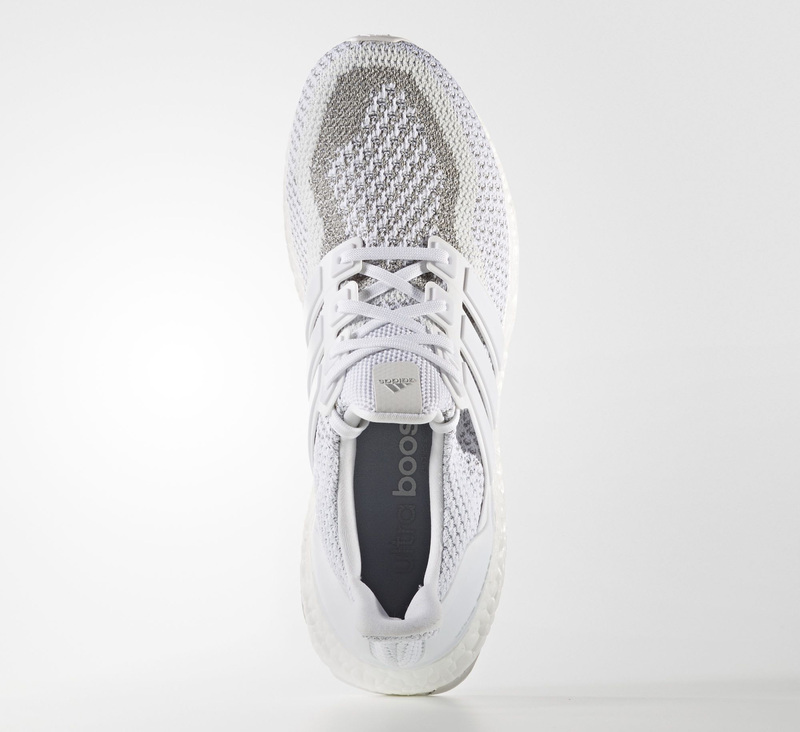 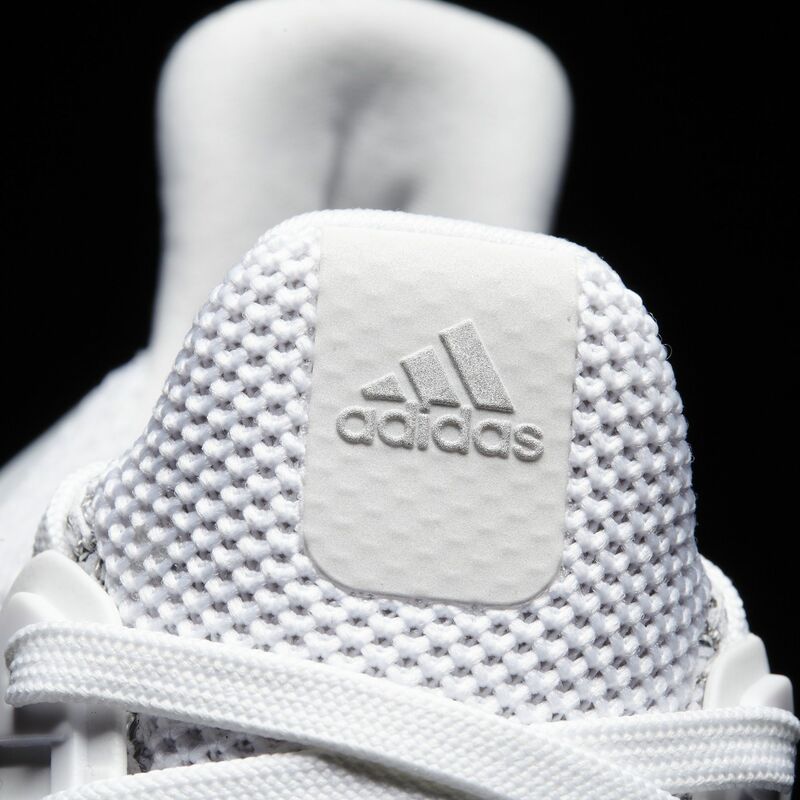 Also on the way is a white adidas Ultra Boost Uncaged featuring reflective details.